Residents in the next most expensive states and cities have already fought to pass $15 "living wage" laws--and they won. 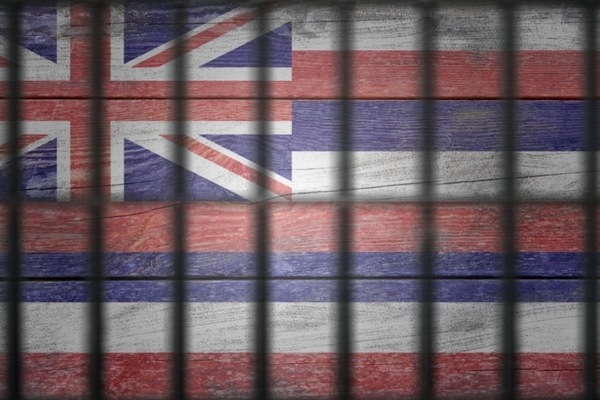 It is past time for Hawaiʻi to do the same. Join the #RaiseUpHawaii campaign and help us #RaiseTheWage. 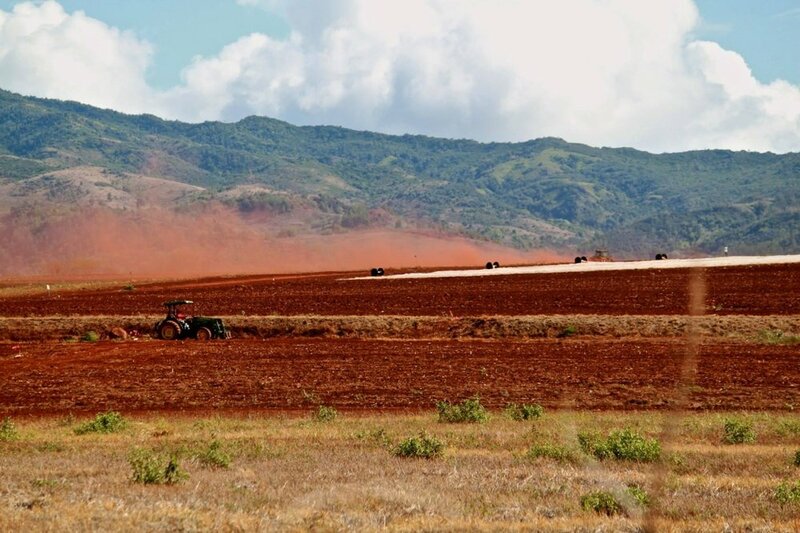 YPDA Hawaiʻi supports legislation aimed at ensuring Hawaiʻi's food security and independence by expanding production of local, diversified ag, training farmers and regulating industrial pesticide production and spraying. 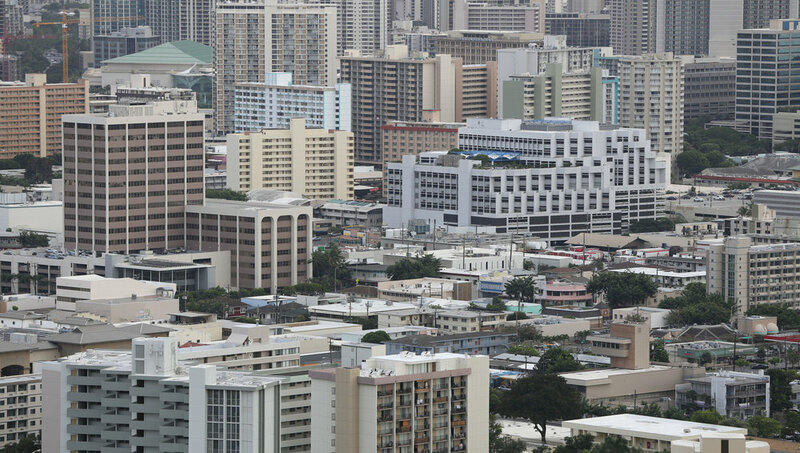 Hawaiʻi has the lowest wages in the nation after adjusting for our cost of living. We also place 2nd highest in tax burden on our low-income households. Faced with this one-two punch, half our state’s residents are living paycheck-to-paycheck. Legalizing adult-use recreational cannabis use for persons over 21 would increase state revenue, create jobs, decrease our prison population, take money out of the hands of illegal drug rings and would not sacrifice public safety in the process. Houselessness is one of our most complex issues. 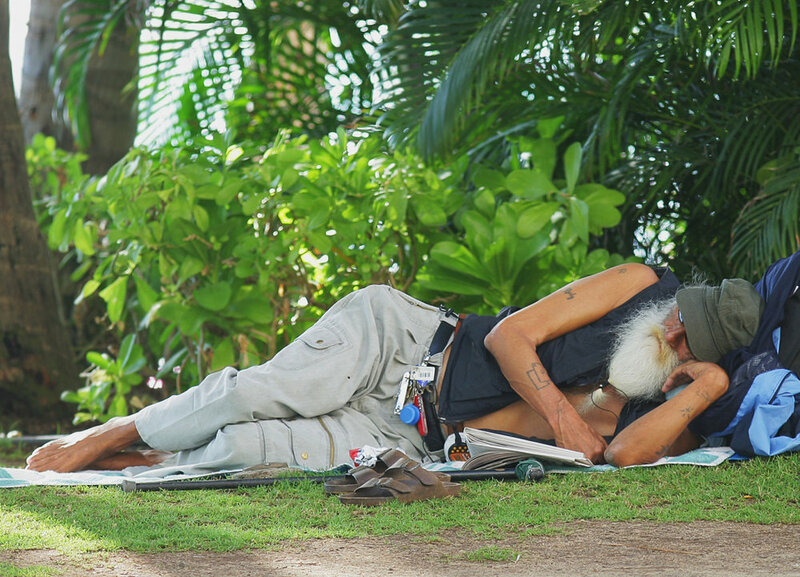 The number of houseless in Hawaiʻi has grown in recent years, even as the economy recovers, leaving the state with 487 homeless per 100,000 people, the nation's highest rate per capita. Hawaiʻi's environment faces a number of threats to its resiliency and longevity, including pollution, invasive species, degradation from over population and a heavy tourism industry burden. We are committed to mālama ʻāina. 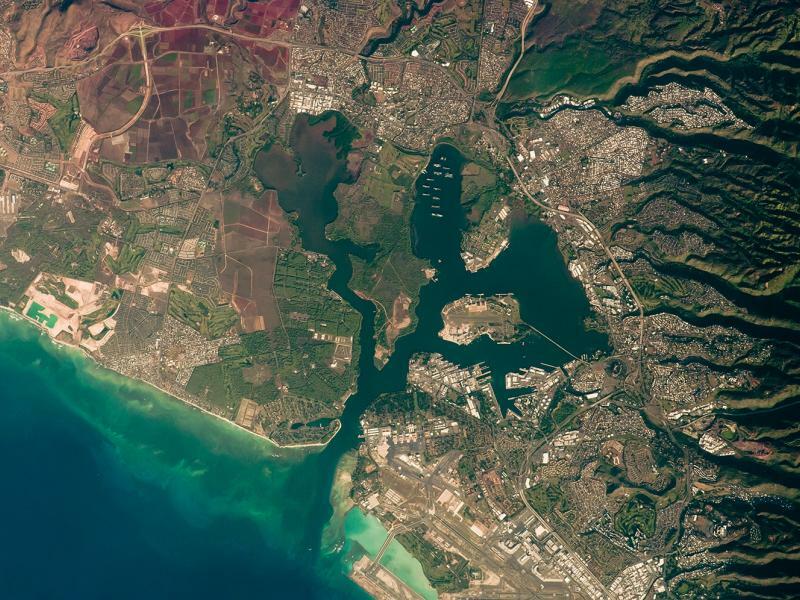 Addressing threats to Hawai‘i's water security from militarism, industrialism and climate change; defending the public's right to access water resources and ensuring the viability and sustainability of those resources. Hawai‘i's seafood is sold with the promise that it's caught by local fishermen. But the people who haul in the catch are almost all undocumented workers, confined to American boats for years at a time without basic rights or protections. Workers' rights are human rights dealing with the relationship between workers and employers. In general, these rights have to do with negotiating pay, benefits and safe working conditions. One of the most central is the right to unionize. The fight to implement sentencing reform, reduce recidivism and over representation of minorities, eliminate for-profit prisons and divert non-violent offenders to mental health, drug treatment and community-based programs. An open and accountable government is the cornerstone to a healthy democracy. YPDA continues to advocate for government transparency and freedom of information to keep citizens educated about government actions. Education has its price everywhere—but the only thing more expensive than investing in education is not investing in education. Inadequate education produces high costs for society in terms of public spending, crime, health, and economic growth.